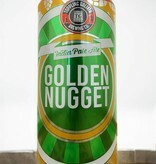 This spectacularly golden, medium bodied IPA was crafted from a winning combination of Golden Promise malt and Nugget hops. 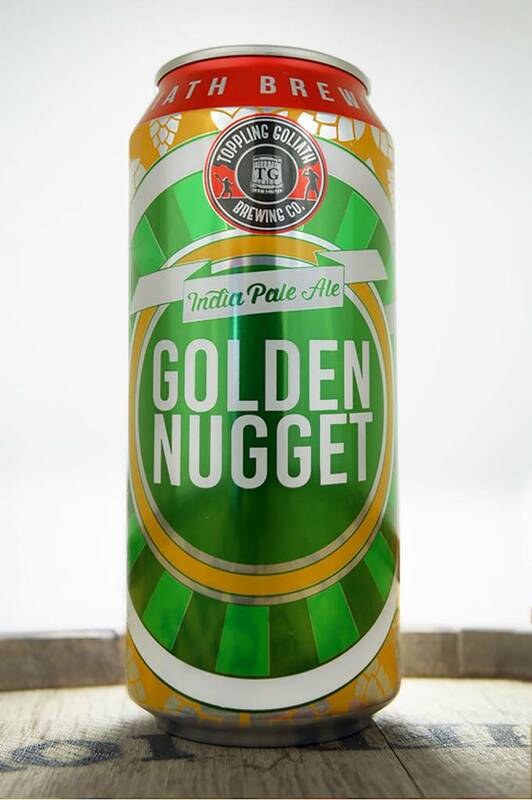 Fall in love with the big hop aroma of our Golden Nugget as it mingles with fragrances of citrus and evergreen, followed by a floral sweetness. Tropical fruit flavors entice your taste buds before immediately captivating you with a bold, hop forward taste and a pleasant bitterness in the finish.